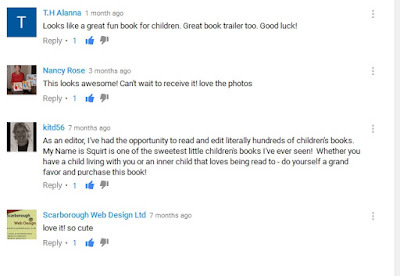 Shamik Photography ~ Devoted to the Natural Elements: . 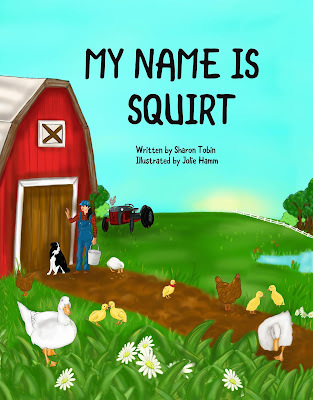 . . My Name is Squirt . 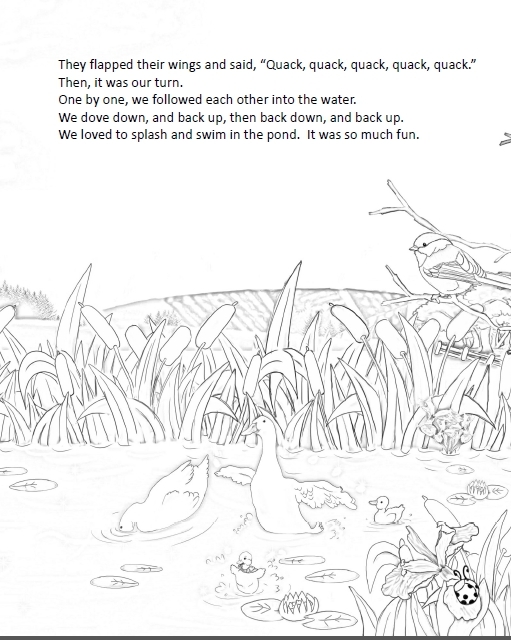 . . ''Coloring Book/Story Book"
I'm excited to introduce my coloring/activity book "My Name is Squirt" just released on Amazon. 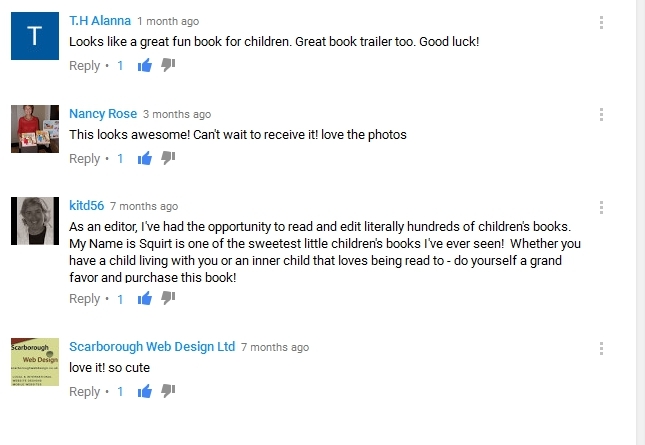 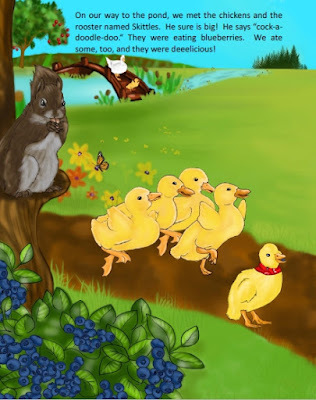 This book is based entirely on the storybook of the same name published in 2016. 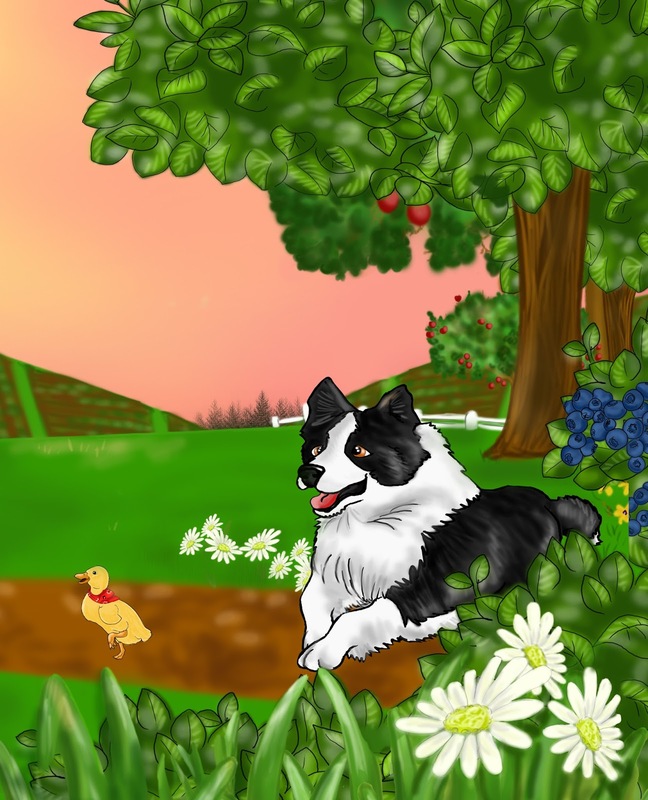 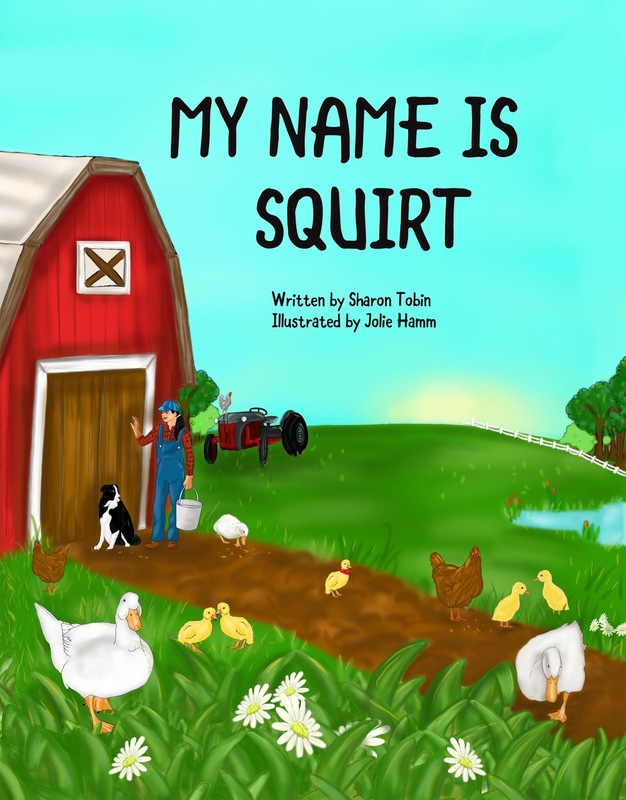 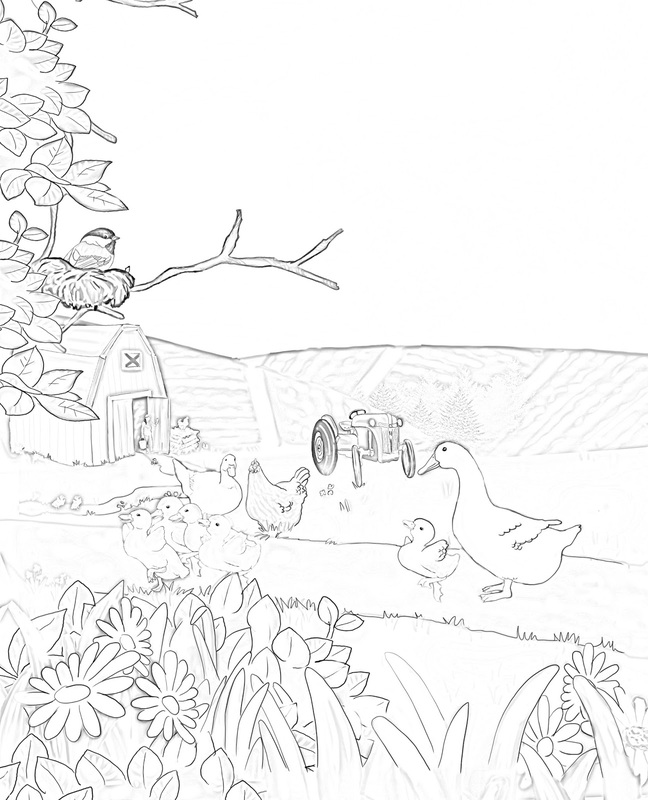 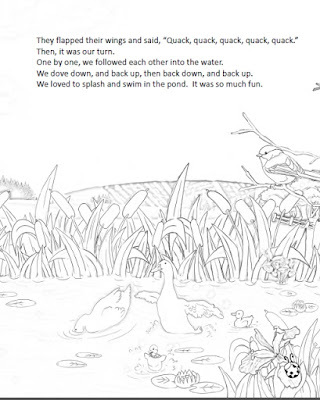 Squirt is a baby duck who narrates her story as she explores her enchanted world on the farm. She always has time for fun, including riding piggyback on a Border Collie or hiding in a sneaker. 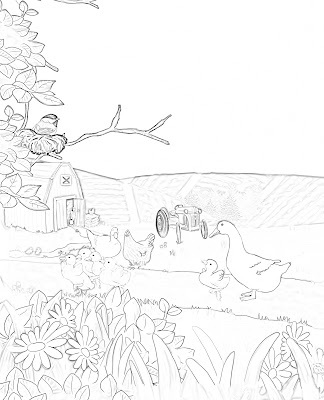 This book includes beautifully illustrated coloring pages with an added bonus at the end of the book for your child's imagination.